Bought a Single Family home in 2018 for approximately $300K in Homestead, FL. 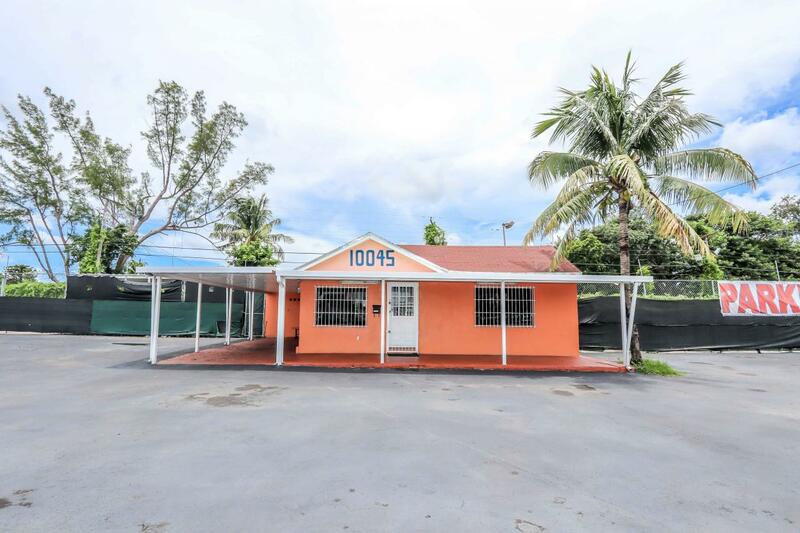 Bought a Single Family home in 2018 for approximately $350K in Homestead, FL. Bought and sold a Single Family home in 2018 for approximately $275K in Homestead, FL. Call now at 786-259-5696 or fill out the form below as best suits your needs. CONFIDENTIALITY NOTICE: The information in this message and any of its attachments is privileged and confidential and is intended solely for the indicated recipient. If you received this message in error, please delete it, without copying or reading it, and notify the sender by return e-mail.